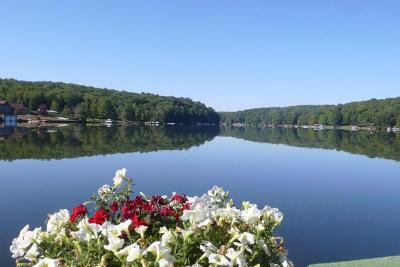 This is a waterfront lot with 100' lakefrontage in a great location--close to the Lodge, golfing. public sewage is available for this lot. 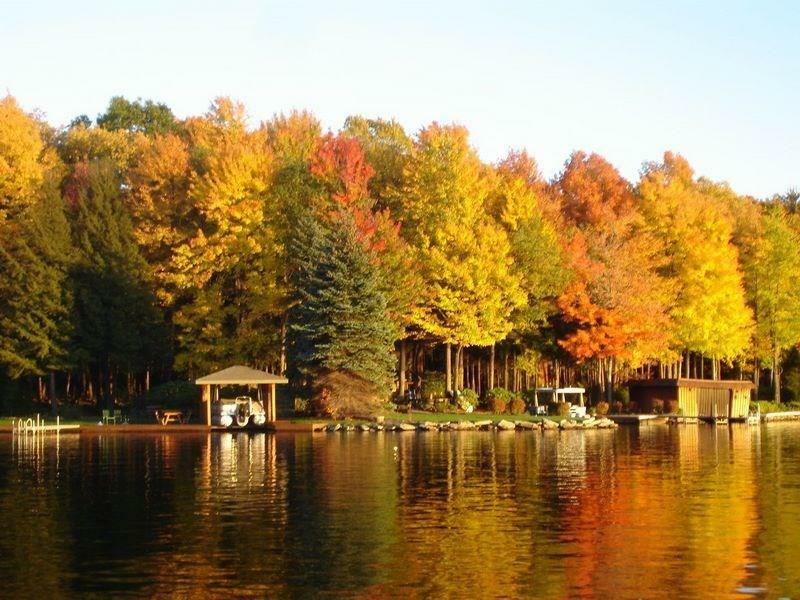 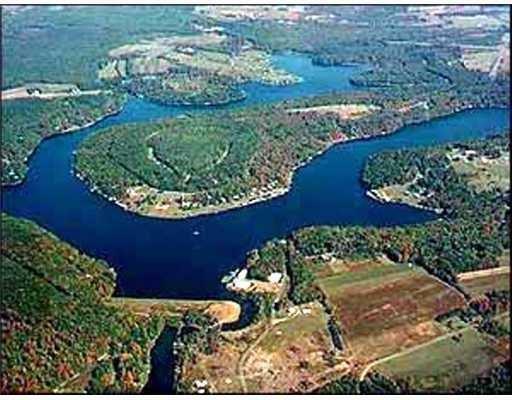 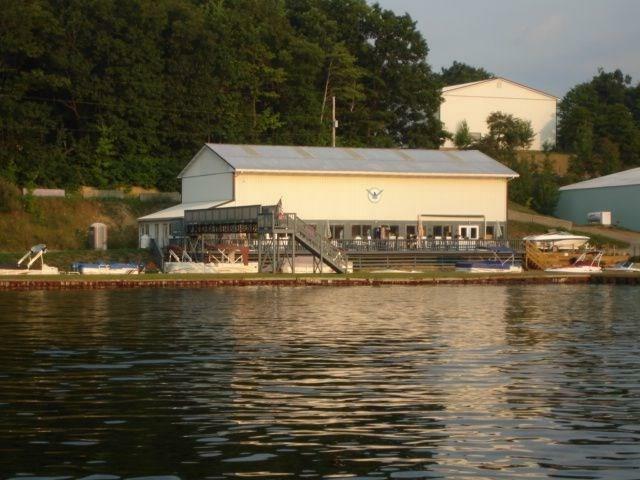 Build your waterfront home here and enjoy living or vacationing on private Indian Lake; a 750 acre lake with a Marina, Lodge, 2 golf courses, hiking trails & many attractions in the Laurel Highlands!